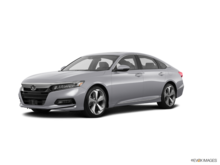 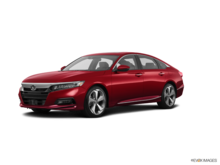 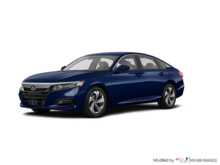 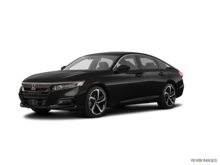 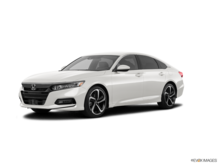 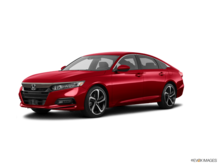 Fundy Honda is proud to offer you this 2018 Honda Accord Sedan TOURING. 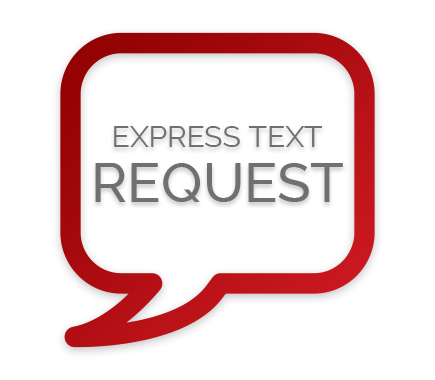 Visit our store or make a request online for more information on this vehicle. Engine : ENG1 - 4 CYL. 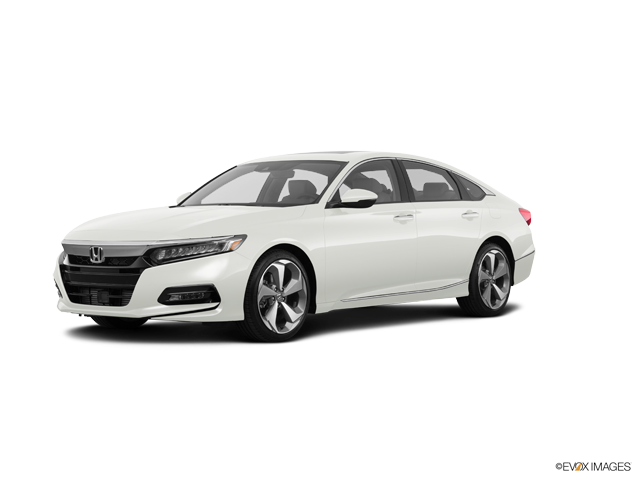 2.4L, 190 HP - 4 cyl.